Celine supports purpose-driven people and organisations to realise to identify and express their unique role in the complex system of social and environmental change. Her purpose as a consultant and coach is to inspire more meaningful, responsible and creative workplaces and livelihoods. Her past work with organisations focuses on connecting employees’ individual purpose with organizational purpose & sustainability strategy, enabling people to find more meaning in their daily actions in the workplace and feel a greater sense of personal responsibility at work. She brings together different approaches, tools and methods from the fields of personal transformation, creative thinking, brand strategy, sustainability practice, authentic leadership, social enterprise, executive coaching and systems thinking, and has the unique ability to integrate Brand, OD/ HR and Corporate Responsibility functions. 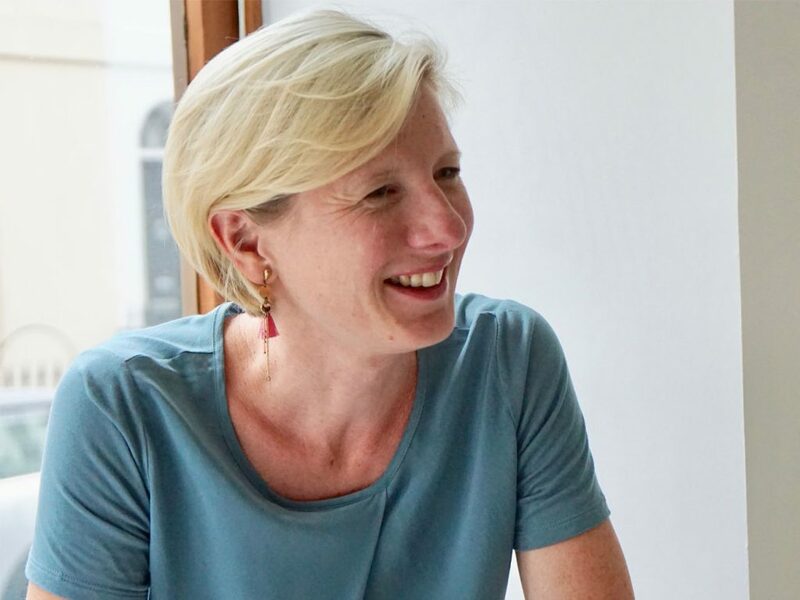 Celine brings over 15 years board level experience with organisations such as Accenture, Boots, BSkyB, Breast Cancer Care, the Home Office, Greenpeace International, Jeans for Genes, Macmillan, Mars, RISE, UNICEF and Vodafone. She holds an MSc in Responsibility and Business Practice from the University of Bath, UK and Certificate of Advanced Coaching Skills. Redefining “success” (for individuals and organisations) through Right Livelihood defined as meaningful, self-sustaining work on behalf of people and planet. 7+ years with Unilever in various brand roles, her final as the project manager for Unilever’s brand launch in 2001. MSc in Responsibility and Business Practice, (Uni. Of Bath), a programme founded by Anita Roddick to research the impact of business on international development.